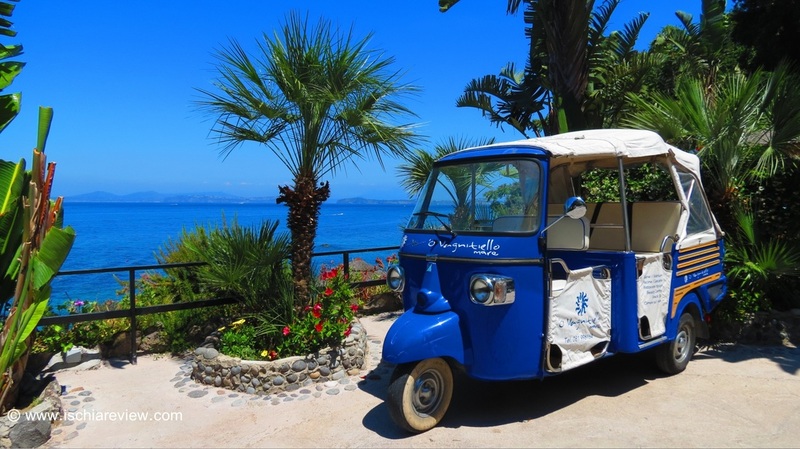 Prices, journey times and advice about getting a taxi in Ischia. Our guide includes standard rates for journeys between all of the main destinations and towns on the island. ​Please note - we do not arrange taxis for trips around the island. We can provide transfers to and from Naples but if you're looking for a same day taxi it's best to call your hotel. It is possible to take taxis to and from all of the main places of interest in Ischia, and of course all hotels will happily arrange a taxi for you in advance if required. The longest journey time between any two points on the island is around 40 minutes and prices are more or less reflected by their journey times. Below are some guideline prices but all taxi drivers are free to negotiate a rate with you. It is always best to agree a rate before you begin your journey so as to avoid any disagreement when you reach your destination. Please note, you should also expect to pay around €1.50 for each suitcase (cost not included in guideline price list below).